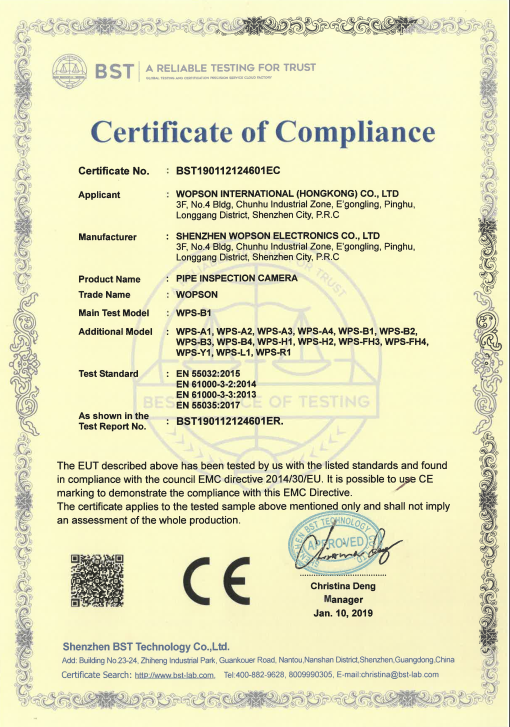 China Camera Waterproof 10m Pipe Plumbing Endoscope Inspection Camera supplier - high quality inspection robot for sales, inspection robot manufacturer. There are 6mm/17/23/40/50/75mm diamter cameras for 10-1000mm pipe. 3 90mm skid with wheel, push camera and make bend easier in pipe.